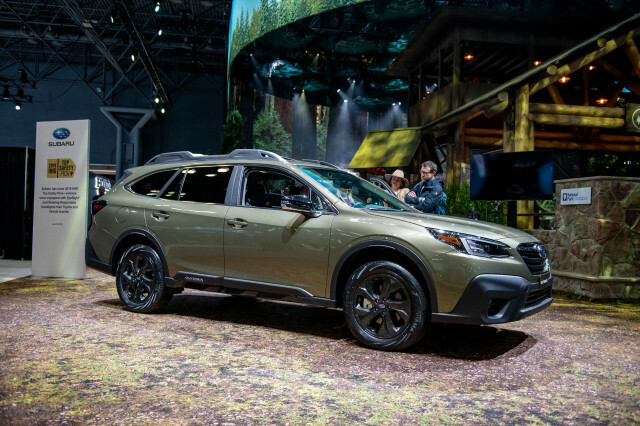 The updated 2019 Hyundai Tucson that's arriving in dealers now costs about $700 more than last year's crossover SUV, the automaker said last week. That price hike isn't without merit, however: Active safety features and smartphone integration are newly standard on the refreshed 2019 Tucson. 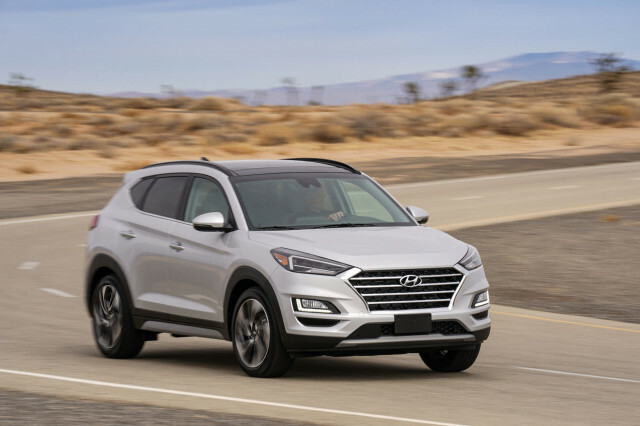 The updated Tucson retains its base 168-horsepower inline-4 engine in SE and Value trims but drops its optional turbo-4 in favor of a 2.4-liter inline-4 rated at 181 hp included in SEL, Sport, Limited, and Ultimate trim levels. A host of interior and exterior styling updates mark the Tucson's look for the new year. 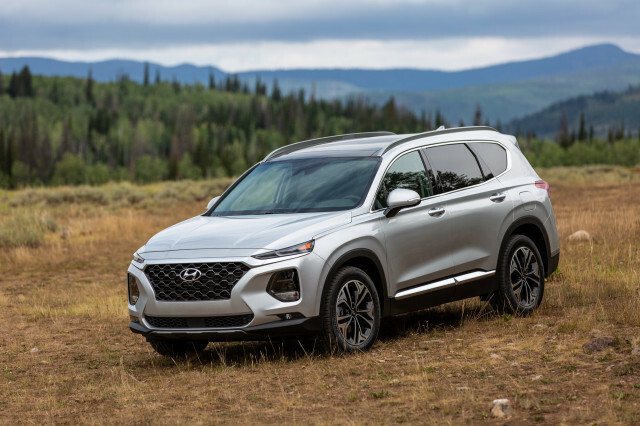 For $24,245, the 2019 Tucson SE comes with front-wheel drive and a 2.0-liter inline-4 paired to a 6-speed automatic transmission. 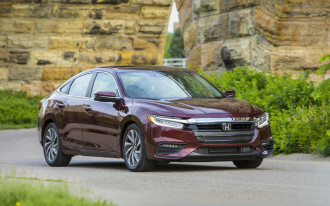 Newly standard features include automatic emergency braking, active lane control, and a driver attention warning system as well as a 7.0-inch touchscreen for infotainment with Apple CarPlay and Android Auto compatibility. 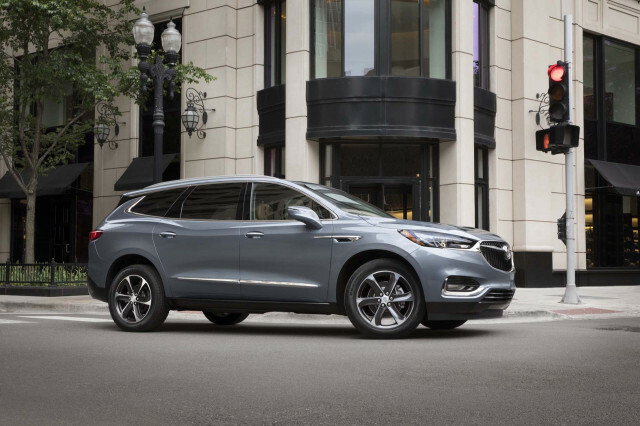 At about $1,400 more, the new Tucson Value trim level adds keyless ignition, blind-spot monitors, a power-adjustable driver's seat, heated front seats, satellite radio, roof rails, and a vehicle telematics system. 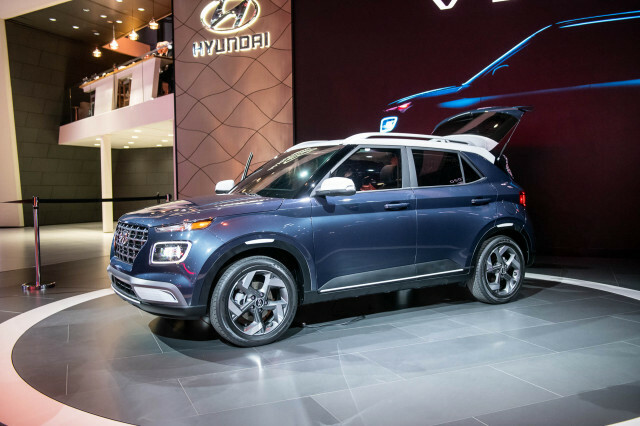 The Tucson SEL trim level is priced at $26,645 and builds on the Value with a larger 2.4-liter inline-4 engine, dual-zone automatic climate control, 18-inch alloy wheels, and upgraded interior materials. 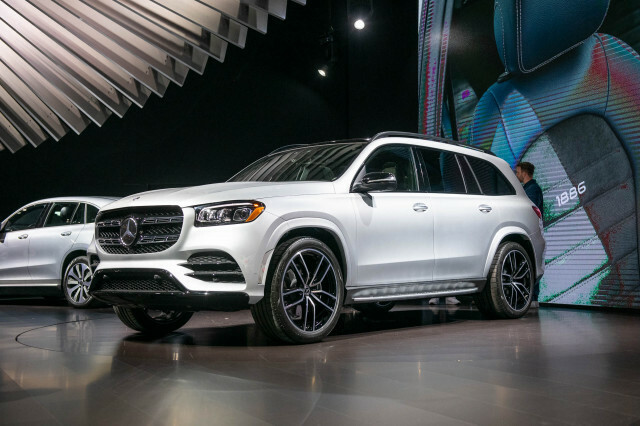 The Tucson Sport injects some personality into the lineup for $27,745 with 19-inch alloy wheels, LED headlights and taillights, a power liftgate, Infinity speakers, and a wireless charger for smartphones. 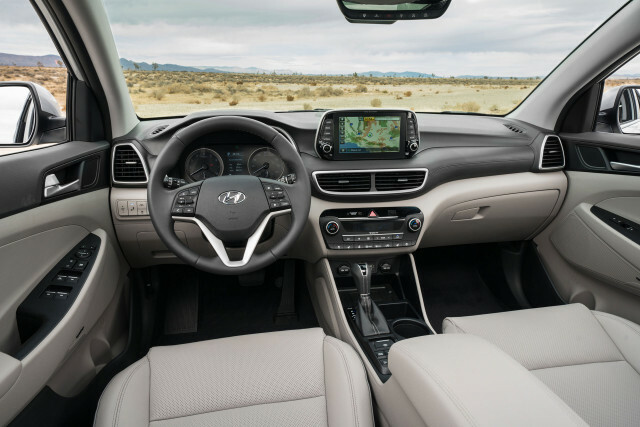 The least costly 2019 Tucson with leather upholstery is the Limited at $29,945, which also adds a surround-view camera system, a heated steering wheel, power adjustment for the passenger's seat, and chrome exterior accents. 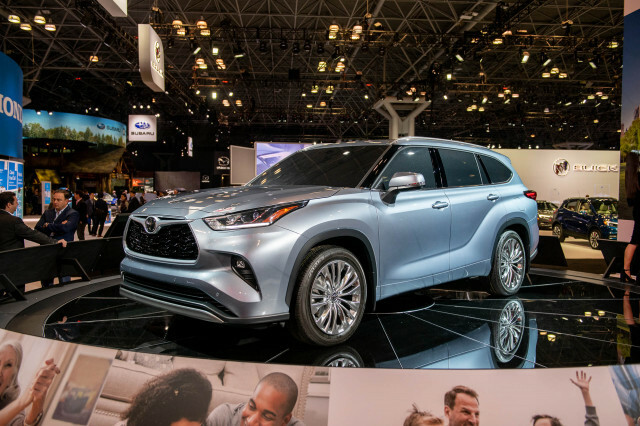 At the top of the lineup, the 2019 Tucson Ultimate costs $32,595 and adds a panoramic moonroof, cooled front seats, heated rear seats, adaptive cruise control with stop and go, a larger 8.0-inch touchscreen with navigation, and pedestrian detection for its automatic emergency braking system. 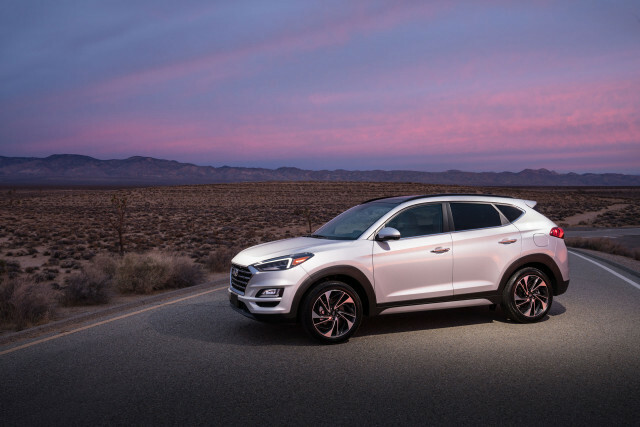 All-wheel drive costs $1,400 on every Tucson trim level. All in, the costliest 2019 Tucson is priced at $33,995—about $400 less than last year's range-topper.